The church is the people of God who gather together to praise and give thanks to God, to pray for and support each other, our community and the world. 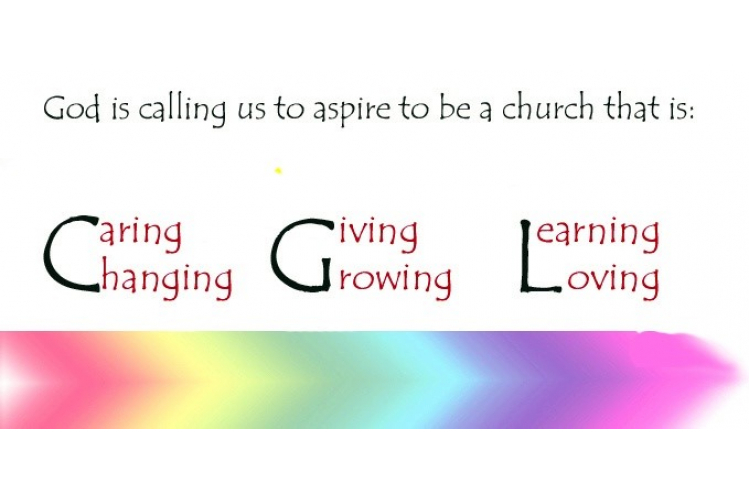 The churches and congregations of our united benefice, St John’s, St Luke’s and St Mark’s thank you for your support as we endeavour to move toward God’s preferred future for us all. We are grateful for any contribution you are able to make to help our work within our community. The Lord bless you and keep you; the Lord make his face shine on you and be gracious to you; the Lord turn his face toward you and give you peace. Thank you, Rev. Mark.